At Susquehanna Dental Arts, we believe that relationships matter in every part of life and that this fact is especially important for your family dentist. 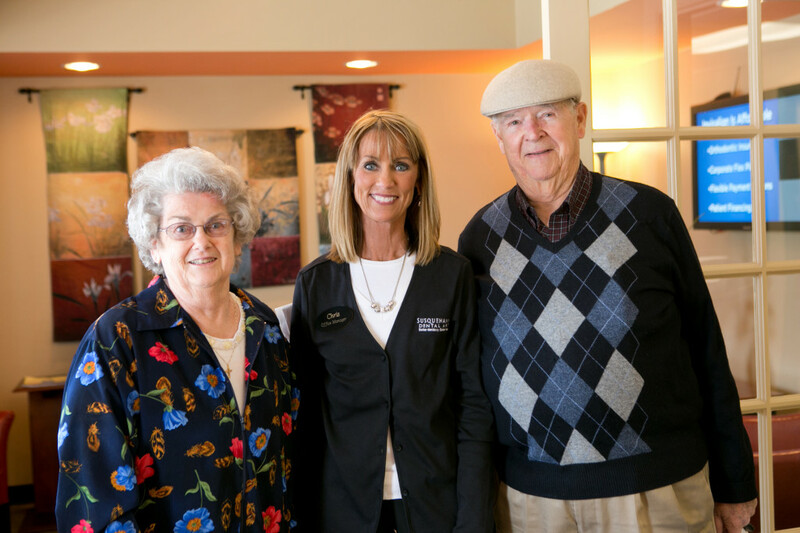 People who have good relationships are happier and more satisfied, and we know this is true of our patients. From our friendly hygienists to our doctor’s comfortable bedside manner, we know you will feel right at home with us! We understand that our environment and surroundings also play a part in our relationships. 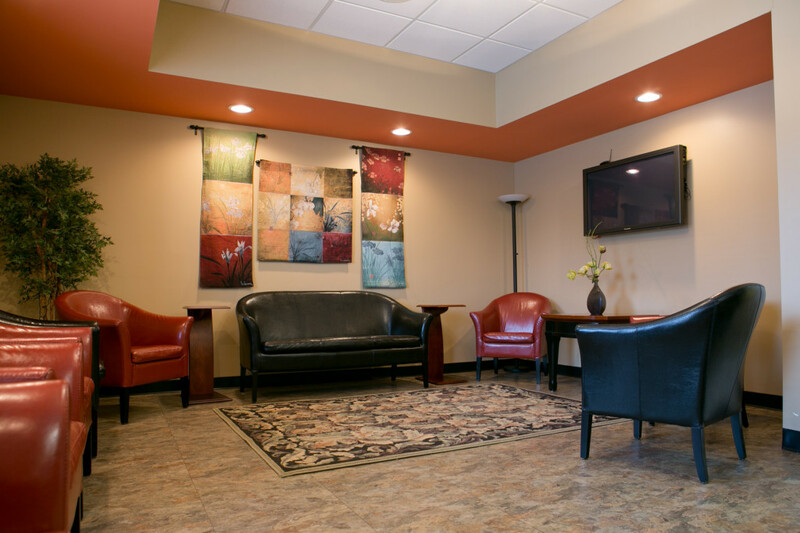 We look not only to provide the best dental care for your family, but also an atmosphere that’s welcoming and peaceful. Our office is warmly decorated and our staff is cordial and readily available to answer any questions you may have. We want you trust us to be your family dentist, that’s why we make every effort to genuinely earn your trust through a healthy relationship and we hope that fosters a happy and healthy life!